Ground signs are permanent, free-standing structures that are most commonly installed on site by means of concrete footers. The above-ground structure is attached to the footer via galvanized fasteners or mortar or, less frequently, placed into the footer while it is poured. This type of sign is commonly placed outside of banks, high end car dealers and businesses who deal in luxury items. These structures require planning, zone permitting approval, installation coordination and expertise, and careful engineering. Ground signs may be subdivided into (1) Pylon signs (pole signs) and (2) monument signs. 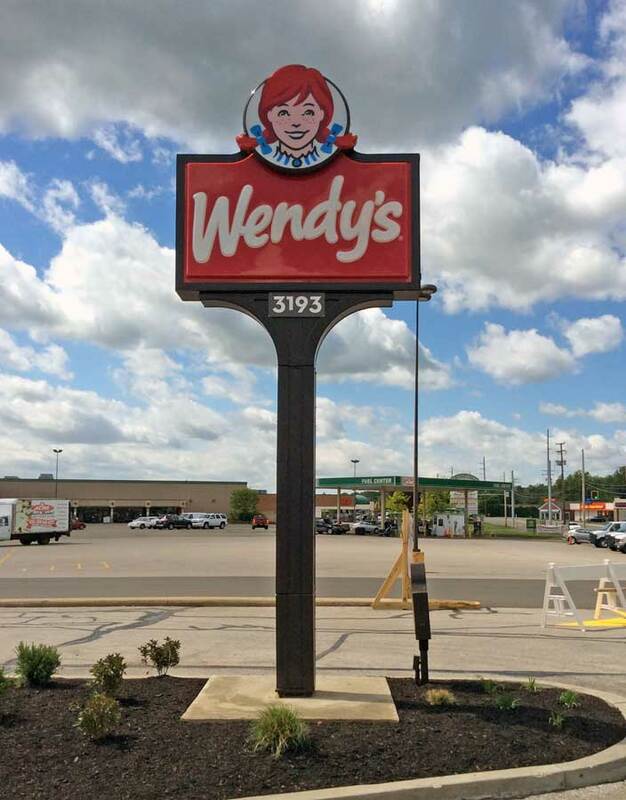 While ground signs are ideally suited for roadside displays and property entryways, elevated pole signs are effective for marking the location of the advertiser, and drawing traffic from a greater distance.Ground Signs are your typical monument type signage. They are installed at ground level and are free standing signs. For those times when having a pole or pylon sign is unfeasible, we recommended the option of a ground sign. These ground level signs are an effective and tasteful alternative, as well as being one of the most durable forms of advertising available. 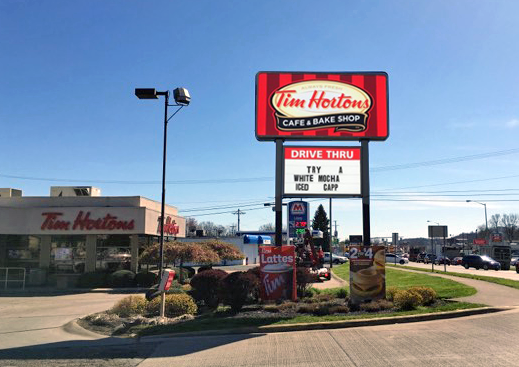 Think about this; studies have been done, and there are a lot of them, that detail how a well designed and well placed sign can have a remarkable effect on your businesses bottom line. Your ground sign will work for you 24 hours a day, 7 days a week and how ever many days a year that you are open, as well as the days you are closed. 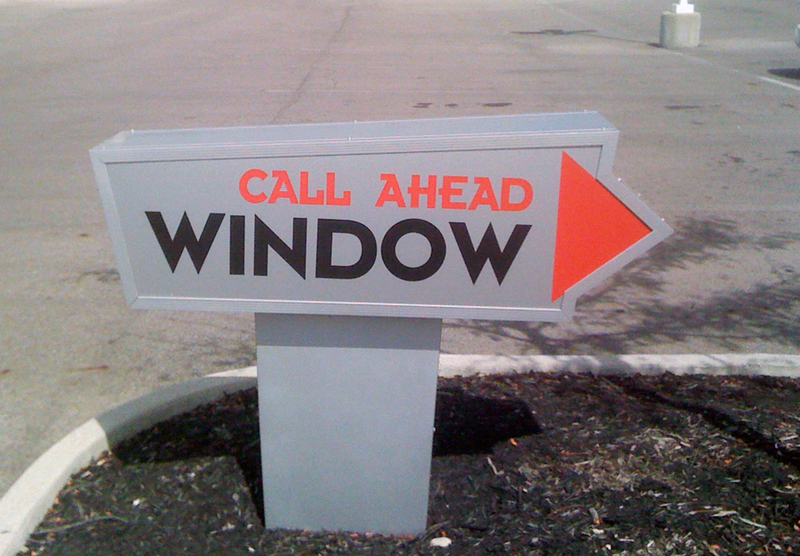 Some studies suggest that 35% of motorists who saw your sign will convey to a friend information about your business. So even if they don't stop right away, if they need your services and liked your sign they will come back, or their friend will. 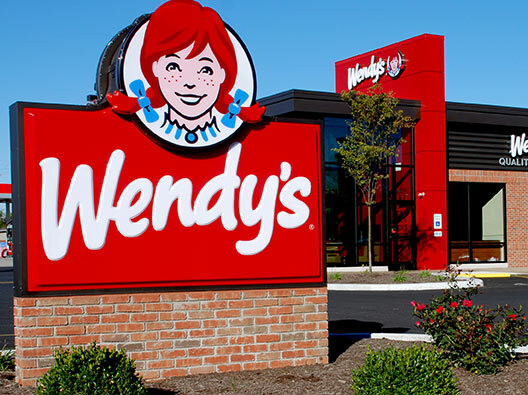 These ground signs (monument, pole, and pylon) will convey your message to the masses and ingrain the identity of your brand into your audience's mind. Designing your sign is of utmost importance. Our designers can help with that. Our designers are diligent when it comes to the design of your signs. 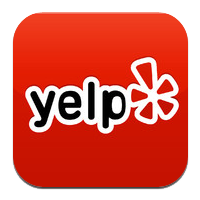 They work tirelessly to create the perfect motif for your business' needs. They will guide you to effective color combinations and design configurations to make your sign the best business tool in your toolkit. In 2014 alone vehicles traveled over 1,396,098 miles in the US. What is the motorist traffic like on your street? Drive 13-35% more of them in your store with your new, spectacular monument, pylon or pole sign. 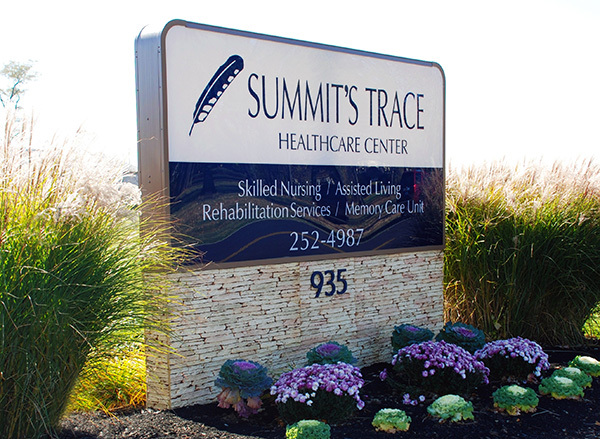 Manufactured right here in Columbus Ohio, our monument signs facilitate communication with current and potential customers. 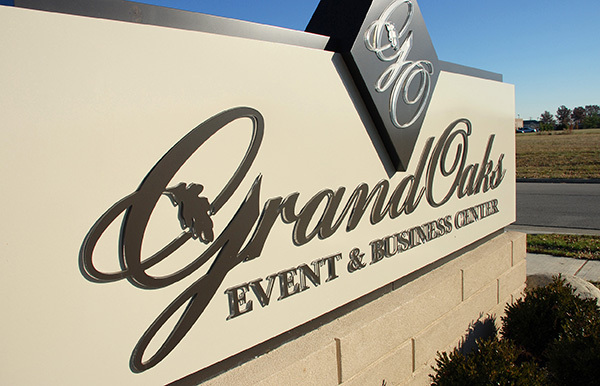 With unique designs that can mimic the architecture of your building, your sign creates an atmosphere of consistent management, permanencyand planning that gives customers confidence in your company. You don’t have to just display your company name and logo, add changeable letter copy to convey important information such as extended hours, current sale information or closed for the holiday. Your free standing sign will work for you 24/7 and provides better advertising coverage than TV or radio ads. If you’re looking for an advertising tool that will work 24 hours a day, and make your marketing spend work harder for your business, stop looking! You’ve found it. Contact one of our experienced design professionals and get started today! A leading designer and manufacturer of pylon signs in the mid-west, Custom Sign Center, Inc., is a full service provider of high-visibility outdoor commercial signage. 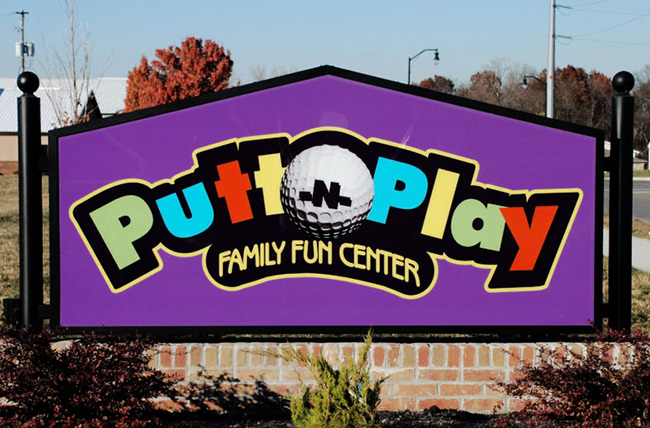 Located in Columbus, Ohio, we leverage our fifty years of sign engineering and installation experience to the benefit of our clients: from the initial planning phase to the completion of each project. Pylon signs present a multitude of complex challenges, such as electrical connections, state and local code requirements and permitting, engineering associated with materials and location-specific environmental factors, as well as scheduling and executing proper installation in and around high traffic areas and public utility installations. 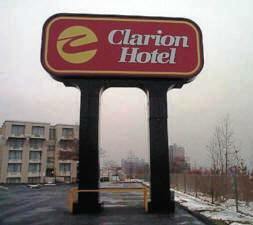 Trust the industry leader in pylon and pole sign construction to handle every aspect of your complex sign projects. Pylon signs commonly become so closely affiliated with their locations that they are established as a local landmark people recognize and are drawn toward.